Bargain hunters can browse at the Friends of the Library’s used books and media sale. 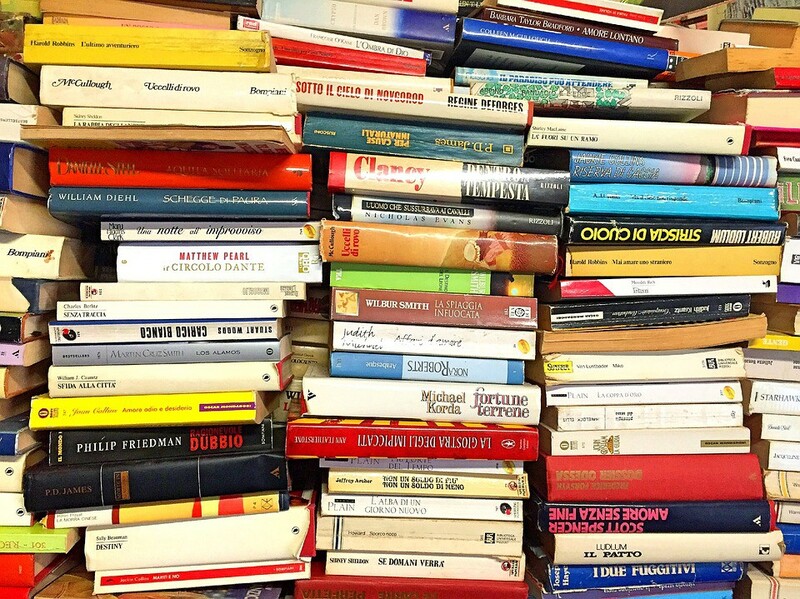 Bargain hunters can stop by the Burlington County Library in Westampton from Sept. 7 through Sept. 10 to browse at the Friends of the Library’s used books and media sale. According to the library, shoppers will find thousands of items available in the library’s meeting room, including a wide selection of books, CDs and DVDs. The majority of books that will be featured at the September sale have not been offered by the Friends before, including hardbacks, paperbacks, children’s books and more. The sale will run Thursday, Sept. 7, from 6 to 8:30 p.m., Friday, Sept. 8, from 9 a.m. to 8:30 p.m., Saturday, Sept. 9, from 9 a.m. to 4:30 p.m. and Sunday, Sept. 10, from 1 p.m. to 4 p.m. In addition, a preview sale offered to Friends members only will be held on Thursday, Sept. 7 from 4 to 6 p.m.
Those interested can become a Friends member at the door for $15 per person, $20 per family, or $10 per senior or senior family. According to the library, during the Friends’ sale more than 7,500 books will be available, all grouped by genre, and most will cost just 50 cents to $1 each. Attendees can take time to explore books about cooking, business, hobbies, crafts, biographies, music, self-help, art, travel, history, religion, science fiction, science and math and more. Visitors can look for gently-used hardback fiction titles for just $1 a piece, as well as specially priced coffee table, art and oversized books at discounted prices. In addition, the Friends group recently received a donation of media items in good condition, including music CDs, which will cost $1 each, and DVD movies and audiobooks, which will cost just $2 each. Visitors can carry their purchases home in a Friends logo tote bags, available for just $10 each. Each bag comes with a $2 discount toward all Friends’ book/media sales. The first 300 shoppers who purchase items at the September sale will receive $1 coupons that may be used at the next Friends’ book/media sale scheduled for Nov. 30 to Dec. 3. All proceeds from the sale benefit Burlington County Library programming, such as the children’s Summer Reading Program and the Museum Pass Program. The Burlington County Library is located on Pioneer Boulevard off Woodlane Road in Westampton.